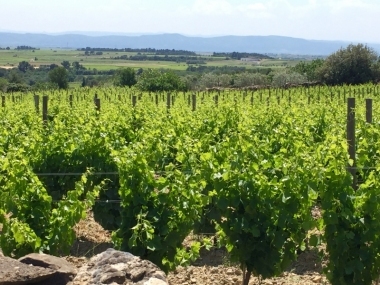 Vin en Vacances, Carcassonne, Aude. Information, Photos and Reviews. 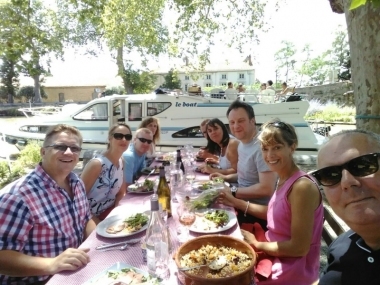 Choose from a wide range of vineyard and foodie tours and join one of our fun and friendly Languedoc wine & food expert led tours. 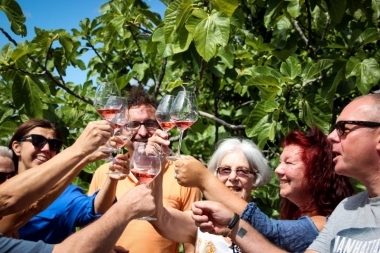 Our wine & foodie tours are the best you will find in Languedoc. We collect you from your hotel or villa in the morning in one of our air-conditioned and comfortable vehicles and drop you back at the end of the day. No need to worry about driving! Just sit back, relax, savour the wine and enjoy the sights! We specialise in small group tours. The wineries we visit are independent family producers, farming incredible landscapes that reflect in the taste and personality of their wines. Many of the domains are producing organic wines and all of them have sustainable farming at the heart of their philosophy. 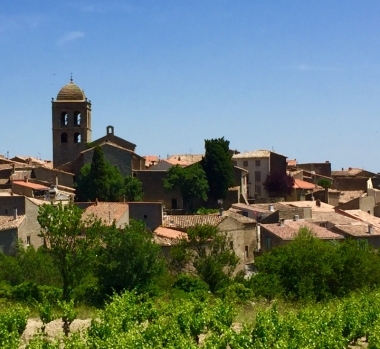 We will take you off the beaten track to meet the wine makers who are part of the quality revolution that has taken place in Languedoc-Roussillon. You will taste a wide range of wines and discover the passion and individuality that these extraordinary wine makers put into their wines. Nobody has reviewed Vin en Vacances yet, Be the first. You are submitting a booking enquiry. 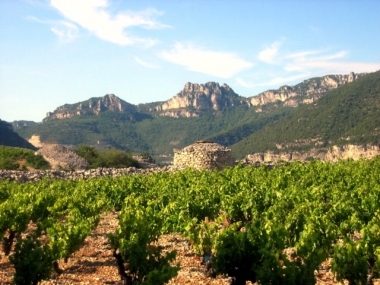 Vin en Vacances will then contact you by email with details of availability and prices.